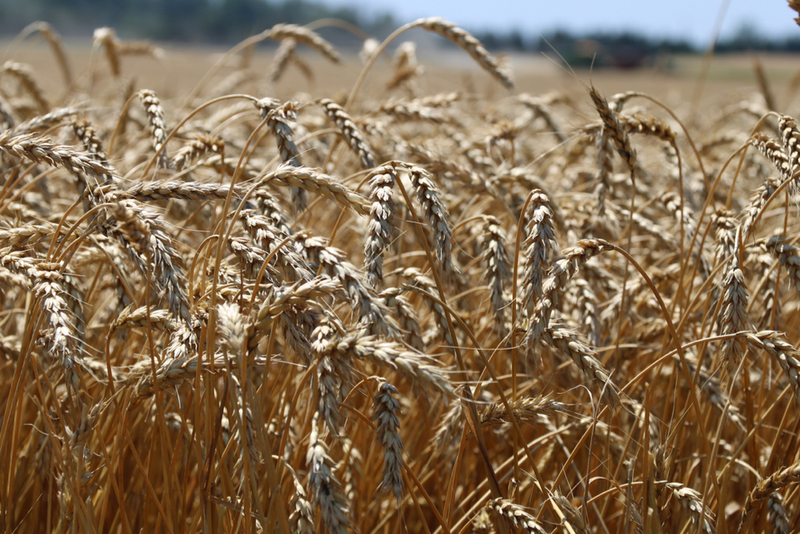 As cover crops have increased in popularity, farmers are finding creative ways to plant them. For many farmers that has meant finding a way to get a seeder box onto a tillage implement of some kind. 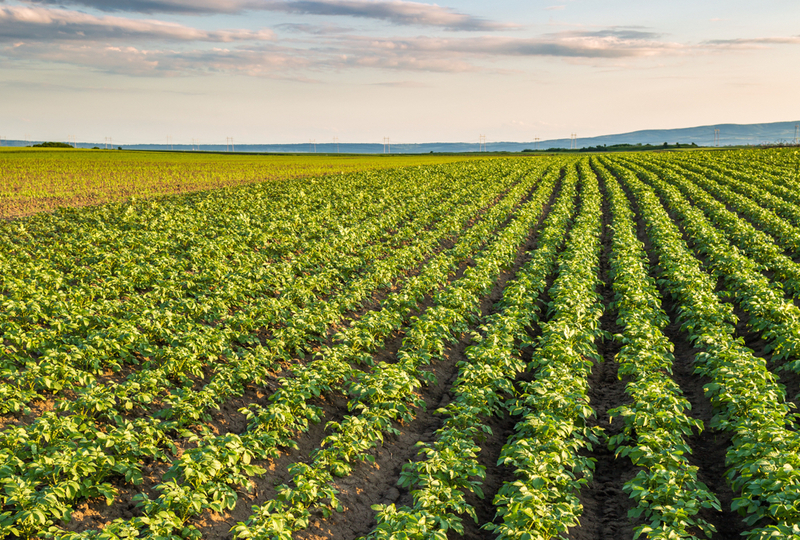 Why it matters: Cover crops can increase available nutrients, water and organic matter and reduce soil erosion over winter. 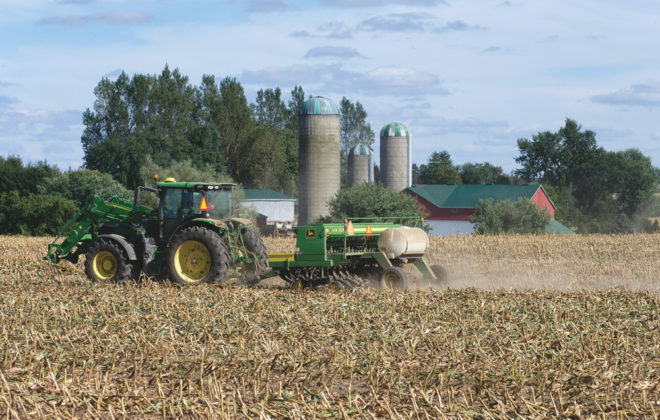 With limited time during the peak fall cover-crop planting season, farmers are looking for one-pass options. 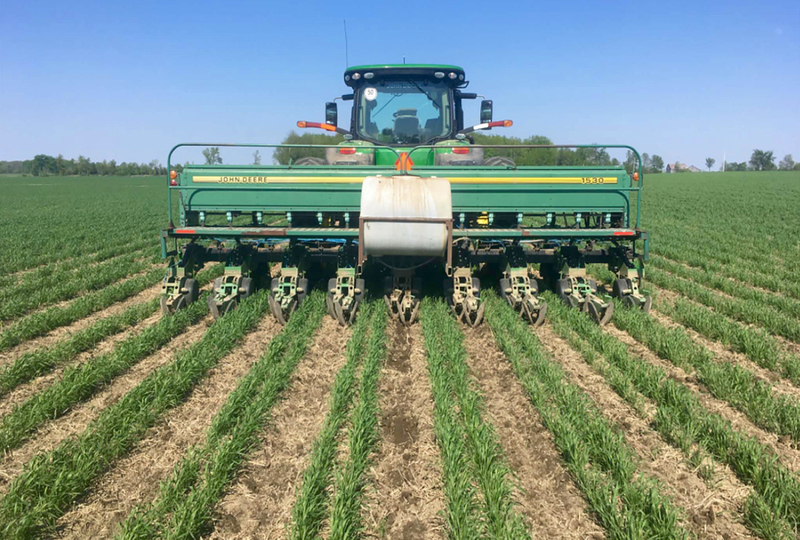 Unverferth Manufacturing Co., Inc. is one of the latest to provide a solution, recently announcing the addition of a mounted cover crop seeder to its rolling harrow soil conditioner to provide one-pass planting of cover crops. 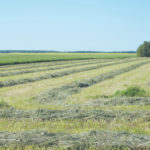 One of the big cover crop decisions for farmers is when they are going to plant them. 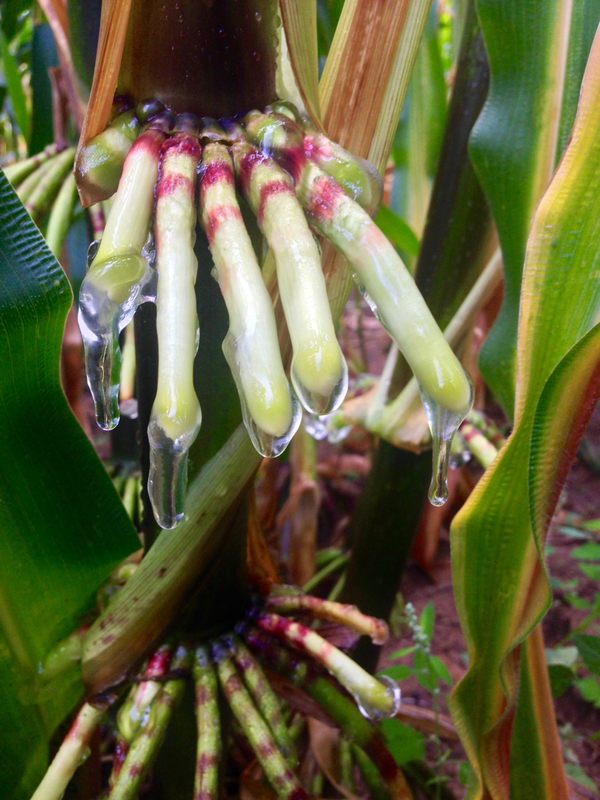 Will it be inter-row (especially important if they are wanting to use cover crops in a corn crop)? 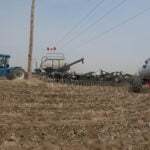 Or does it make sense to do all cover crop planting after a crop has been harvested, likely in the fall? 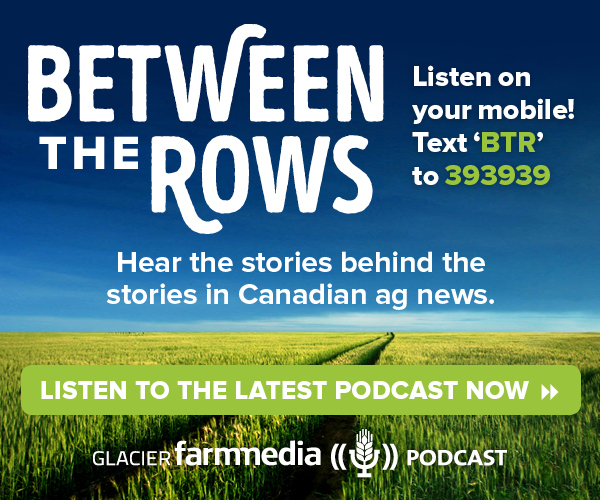 For many farmers the answer will be both, so finding a flexible solution is a goal. 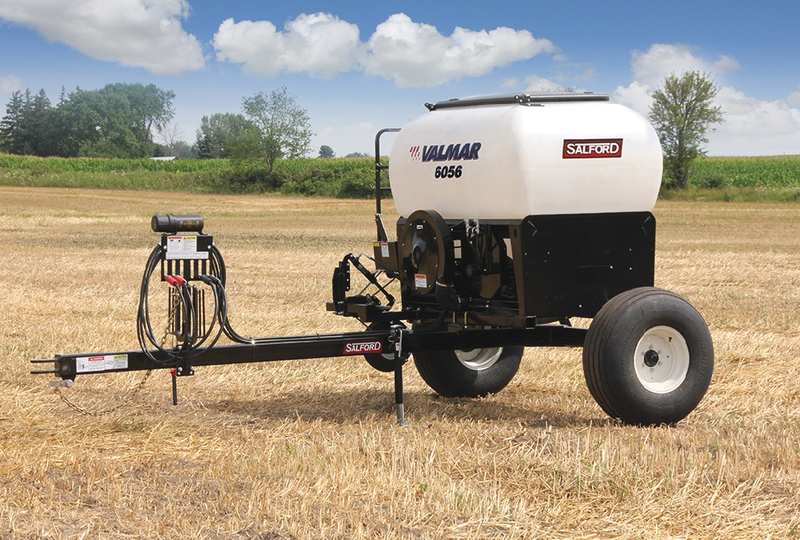 Salford has found a ready market for its Valmar 56 series seeder boxes that have found their way onto many different tillage implements for use in cover crops. 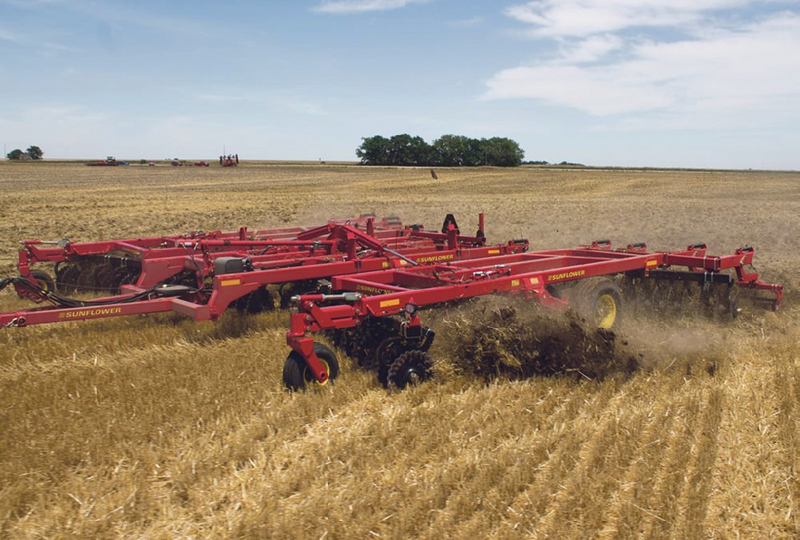 The Valmar boxes also can be used as a cart, pulled behind various tillage implements, or attached to the tractor on the three-point hitch, ahead of a disc, cultivator or vertical tillage tool. The box can be moved when needed and the flexibility of the boxes themselves mean they can be used in different circumstances. Warren Schneckenburger, who was named the Innovative Farmers Association of Ontario’s innovative farmer of the year, uses a Kuhn spreader box for cover crops attached to a New Holland front boom sprayer to get seed into his corn crop. 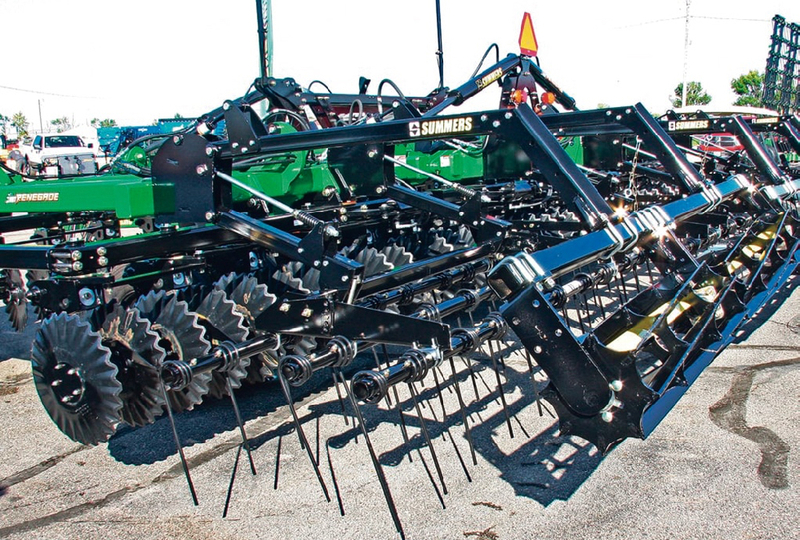 Unverferth’s cover crop seeder can be incorporated with the Rolling Harrow soil conditioner by itself, or combined with a lead tillage tool for enhanced residue sizing and tillage. The cover crop seeder features hydraulic-powered air delivery for covering a larger area with greater productivity. 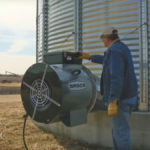 The chevron-shaped, roller-style meter provides continuous flow of most every cover crop seed for an even stand. 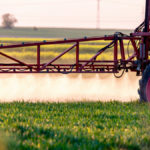 Application rate is determined by tractor speed and an electric-over-hydraulic meter setting. There’s increasing amounts of technology going into the relatively simple cover crop boxes. On the Unverferth unit, operations can be monitored with unit-mounted lights indicating air pressure, seed level and seed flow. Seed delivery pauses when the Rolling Harrow soil conditioner is raised, or with convenient cab-mounted foot switch. 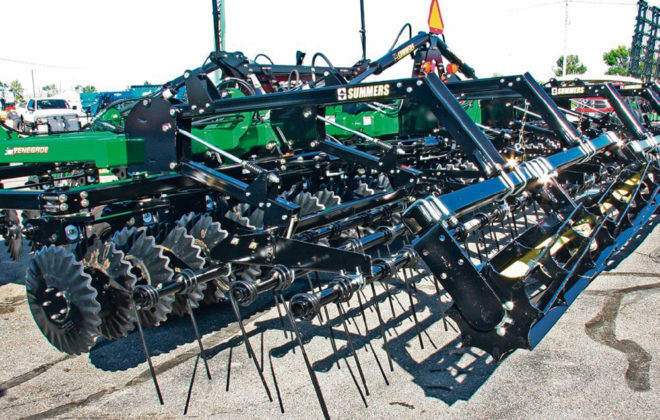 Unverferth’s new cover crop seeder is available with new Rolling Harrow 1245 and 1245D models with flat- or stack-folding designs up to 37 feet, and can easily be mounted to most of these previous models in those sizes. 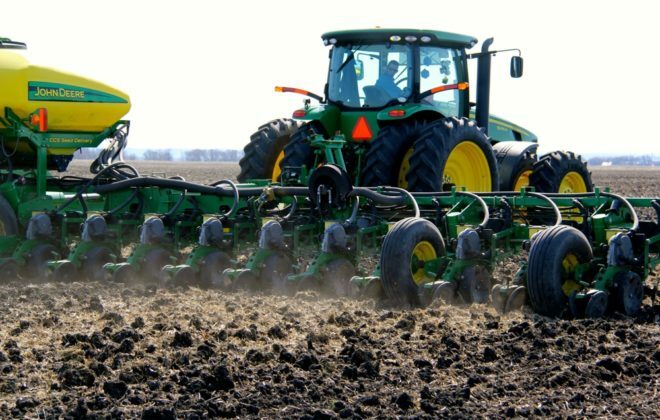 Cover crop seeder decisions can also depend on the aggressiveness of the tillage needed. European cover crop seeder options, especially are integrated on more aggressive tillage options for use in situations including manure incorporation.